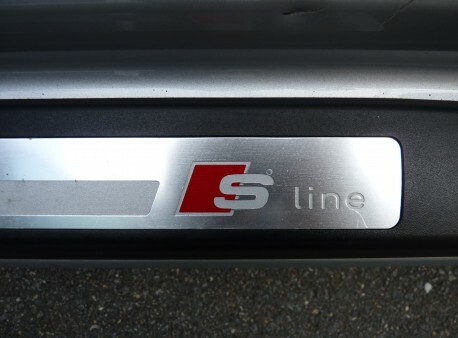 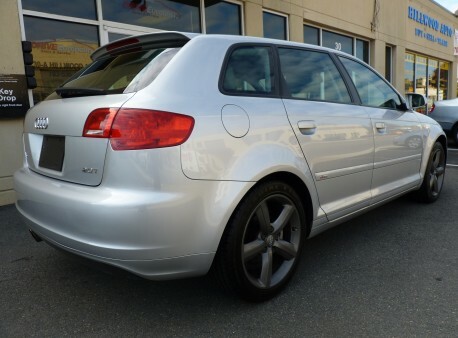 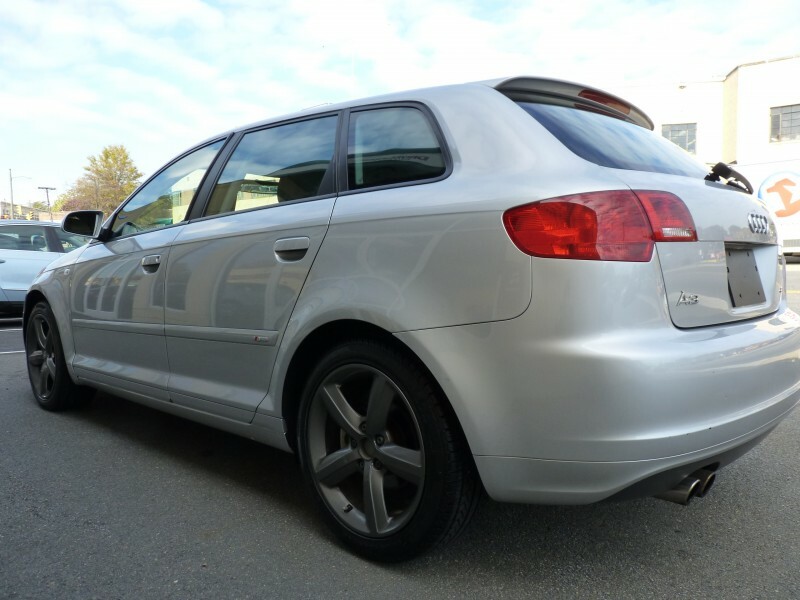 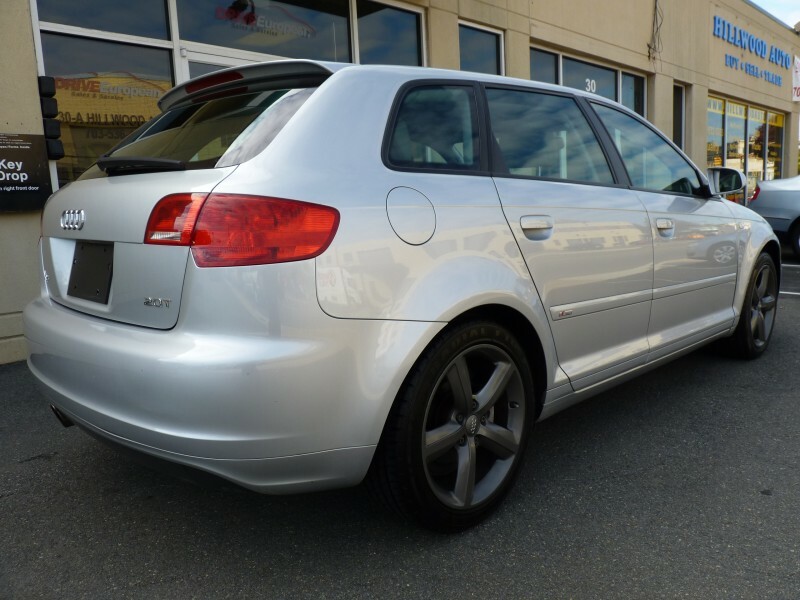 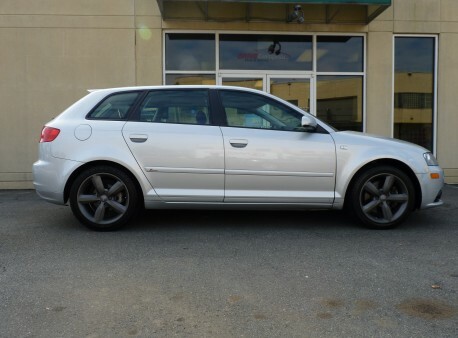 This beautiful 2008 Audi A3 is a rare find. 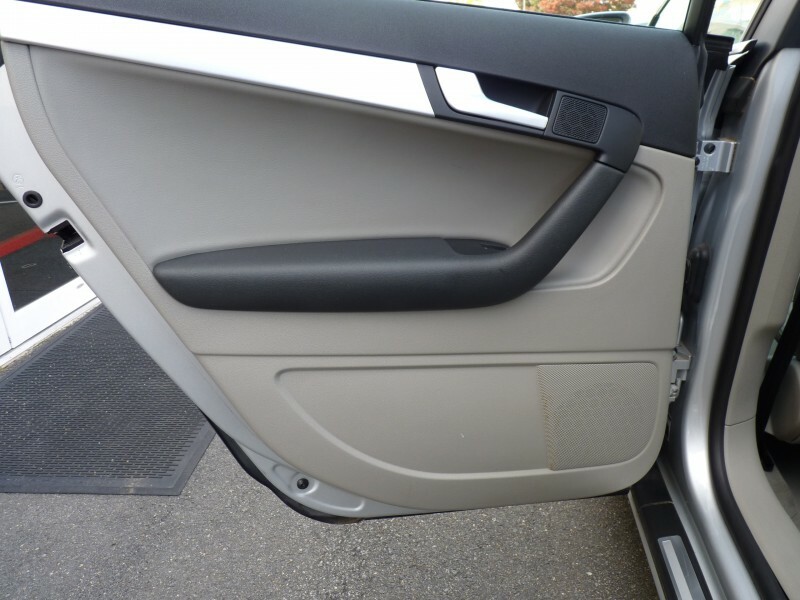 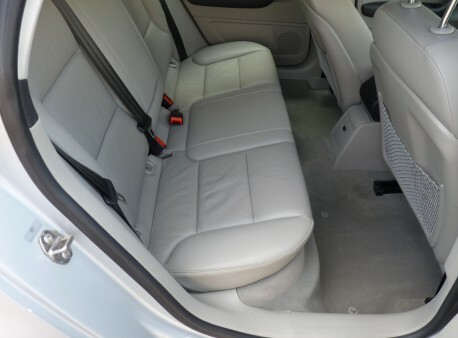 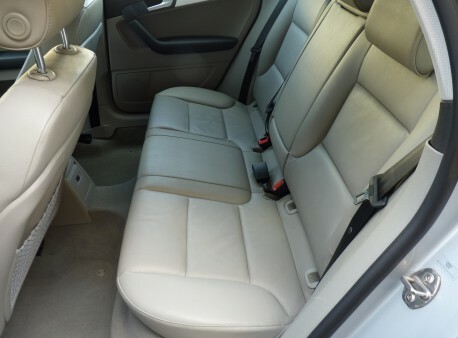 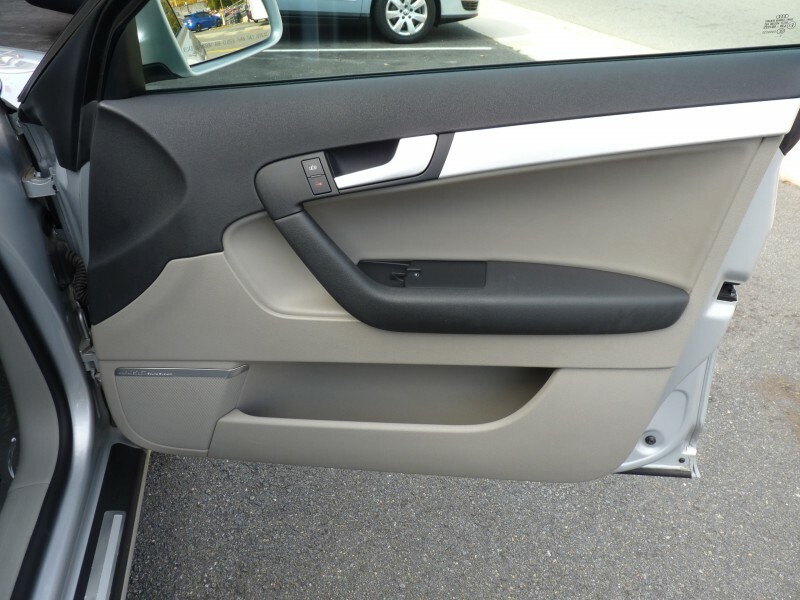 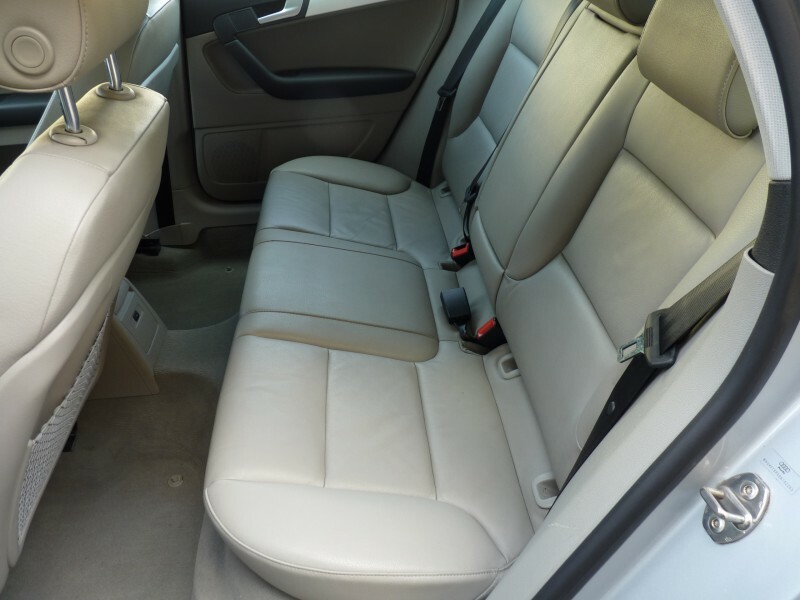 It is in great condition and the mileage is exceptionally low. 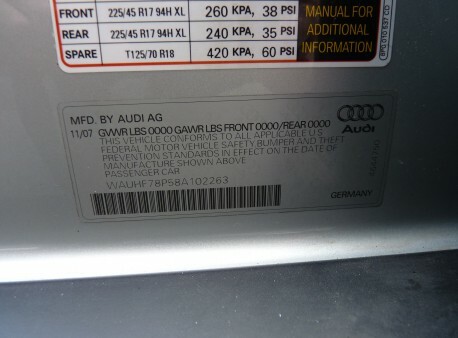 All systems are in perfect working order. Maintenance just performed and front brakes just replaced— Lose the anxiety and stress that come with shopping for a car! 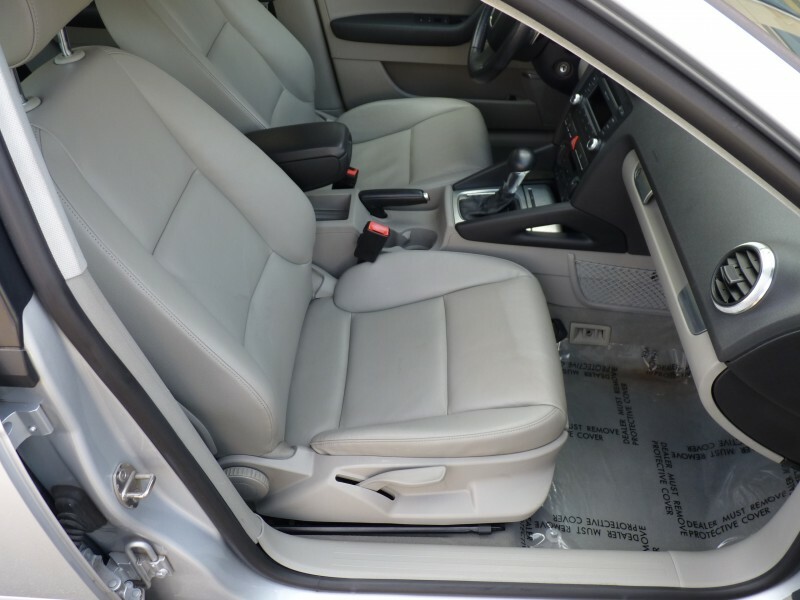 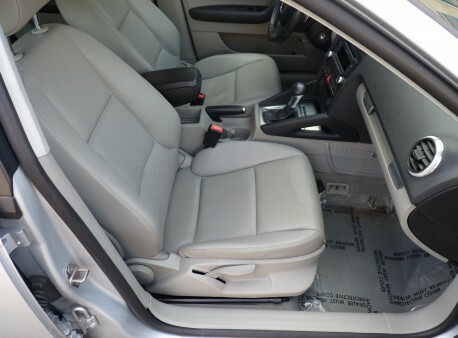 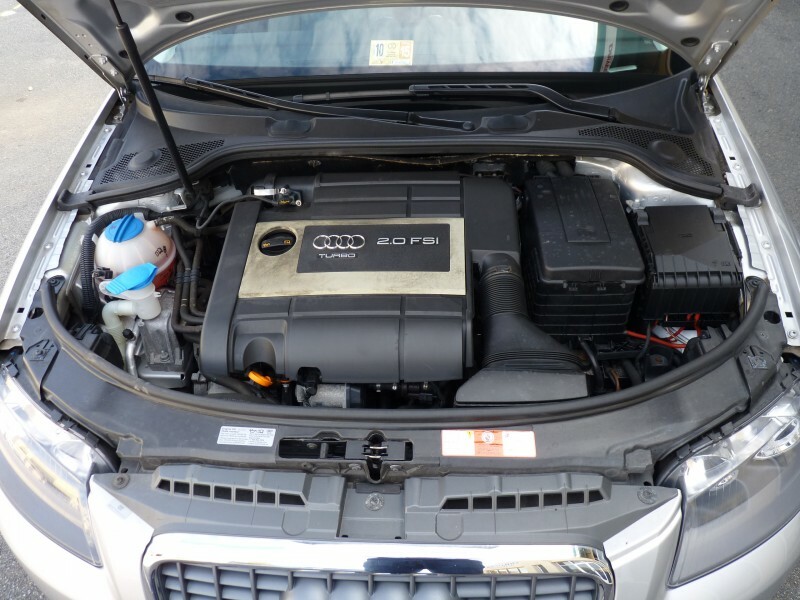 We are reputable and we specialize in clean Low mileage cars that have been prepared to the highest standards. Our multi-point certification process ensures that our cars never had major body work, are current on maintenance, are in excellent mechanical and cosmetic condition-and have good tire and brake life. 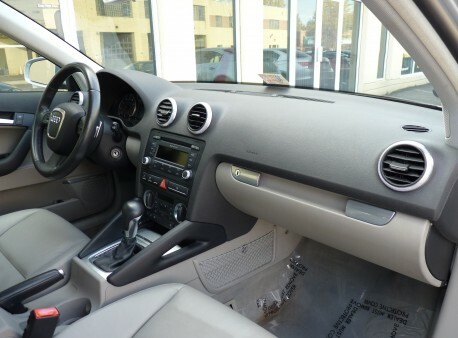 Schedule your test drive today! 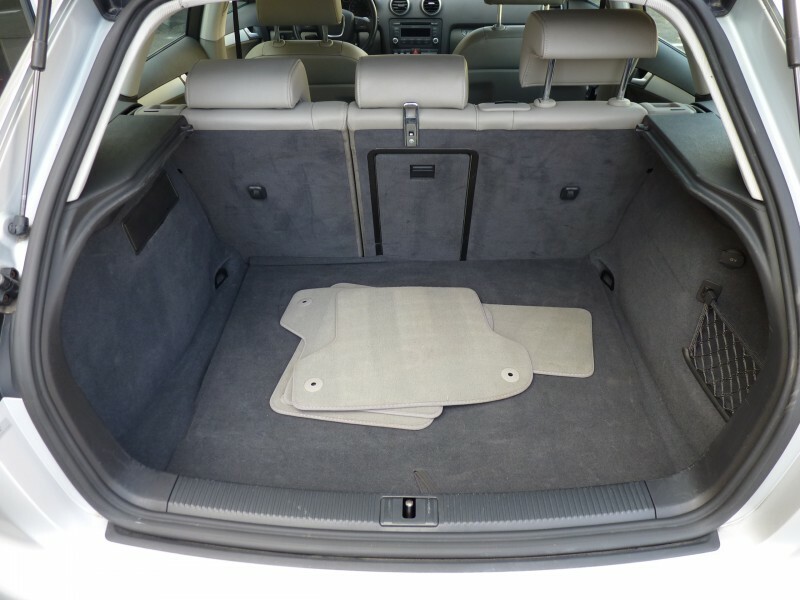 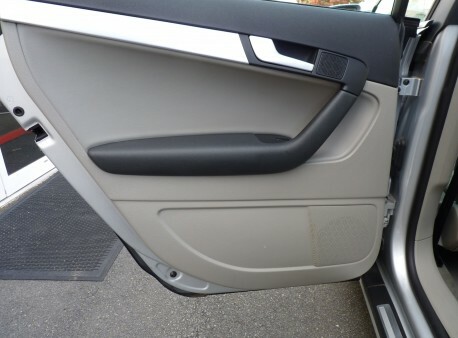 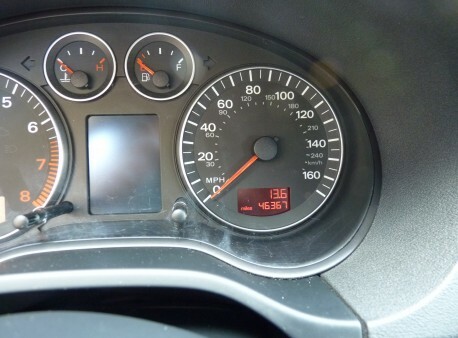 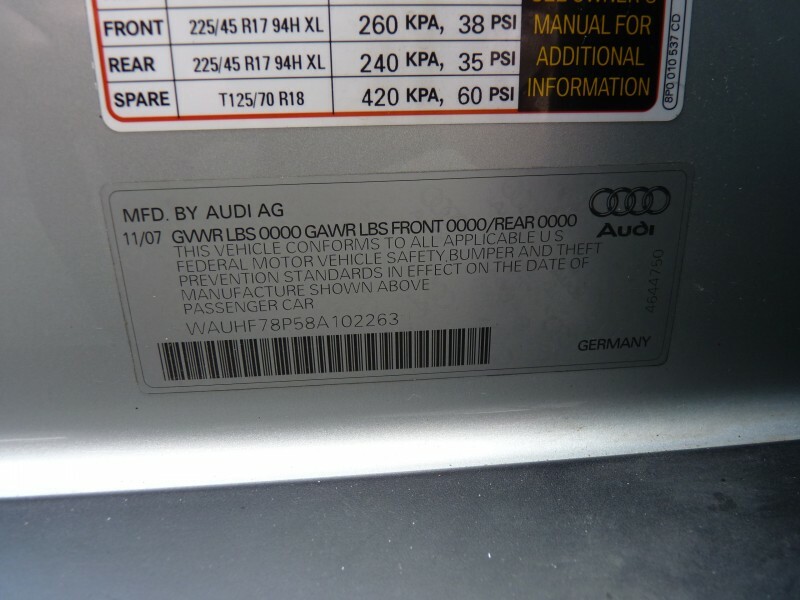 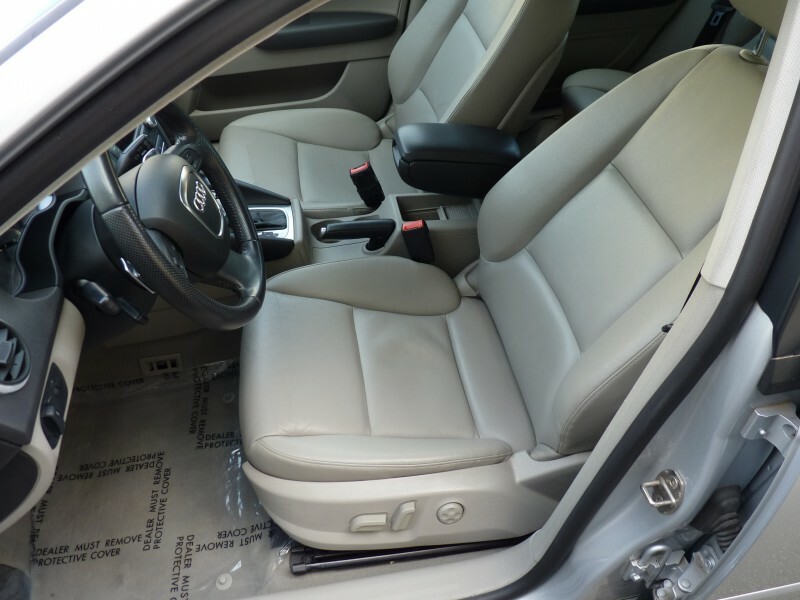 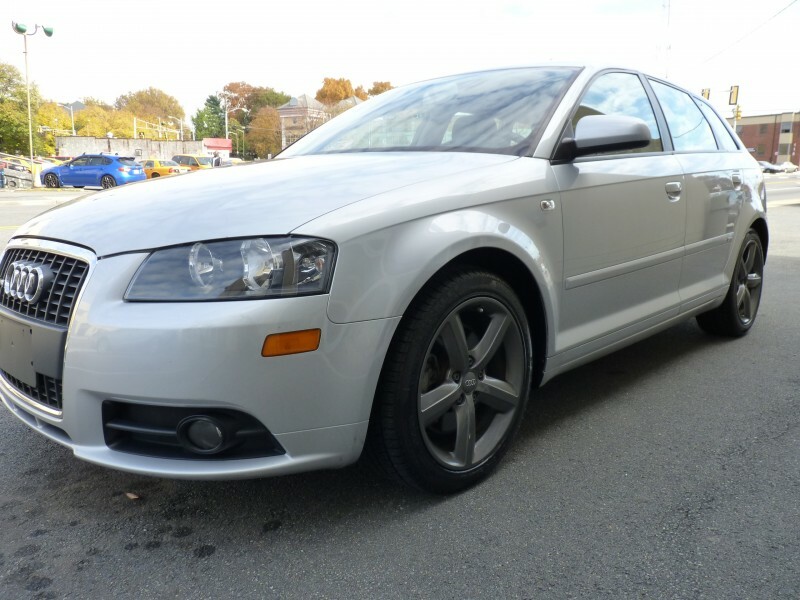 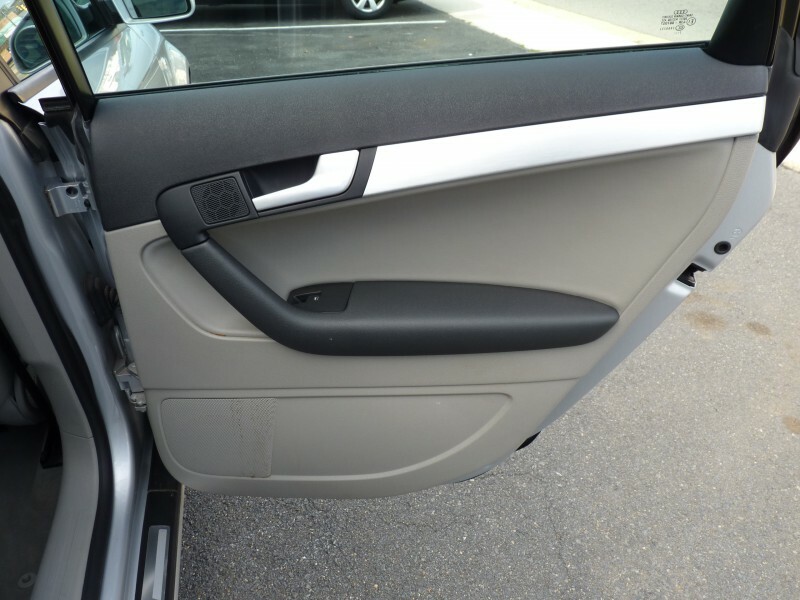 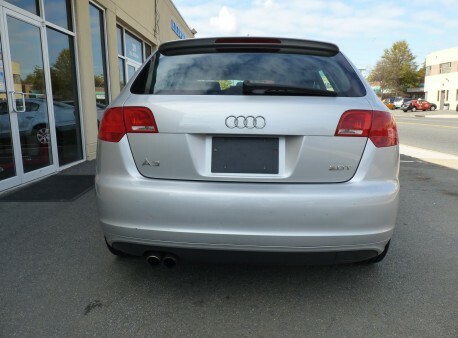 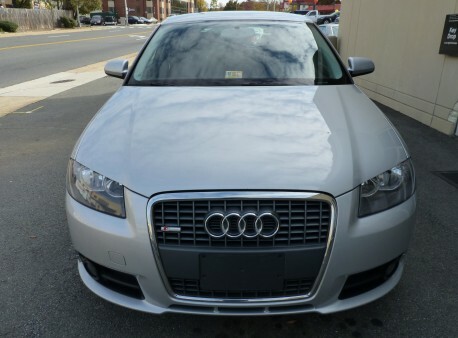 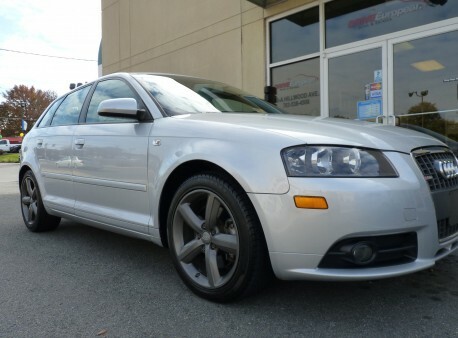 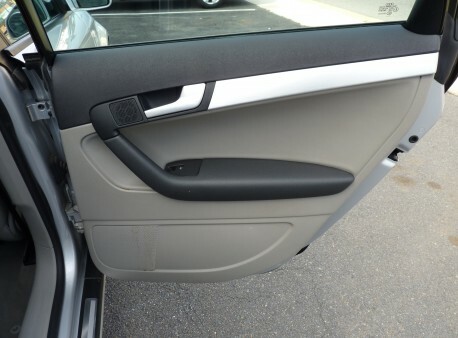 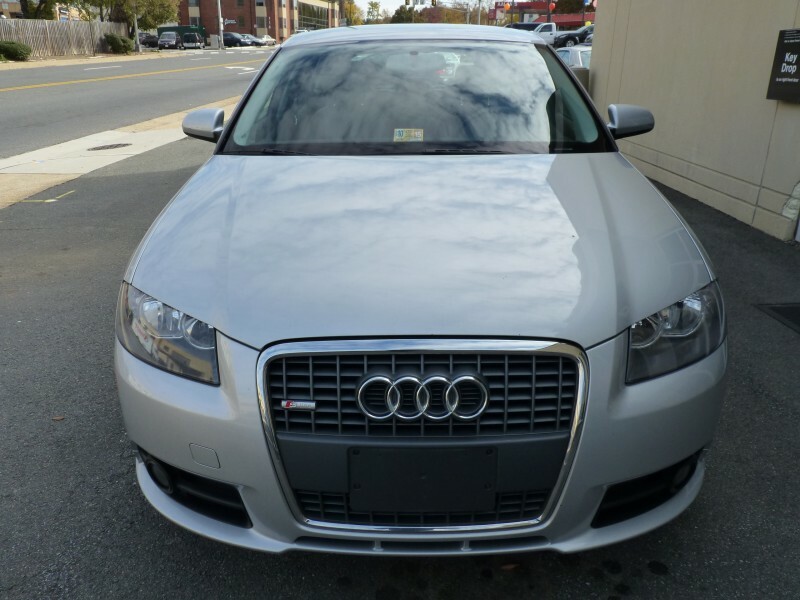 You will not find another 2008 Audi A3 for sale like it!